HP ProBook 640 G3 LaptopSorry, this product is currently out of stock. The flexibility to meet business demands. Get the most from your investment with configurations that support today's technology and legacy devices. 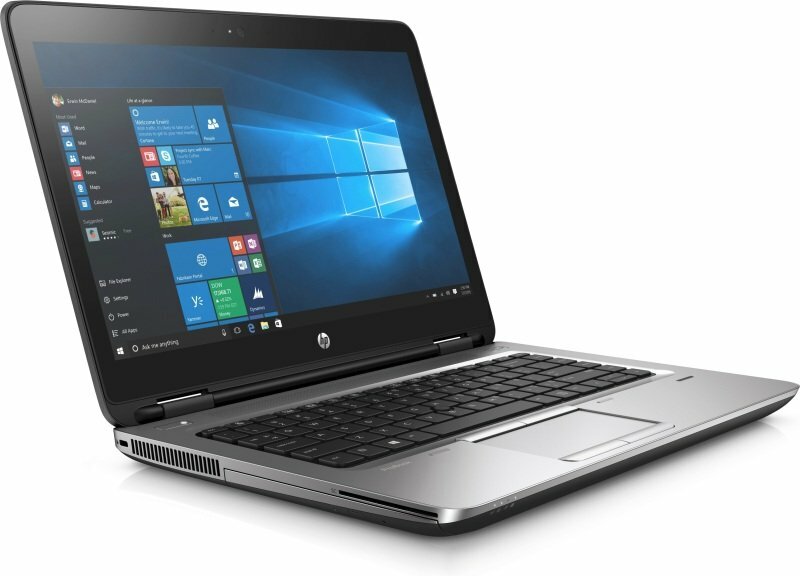 The HP ProBook 640 is equipped with the newest security and productivity features and is compatible with your existing IT investments. Simplify deployment of new PCs with the HP ProBook 640 that easily integrates into your current IT structure. Optional optical drives and legacy ports like a standard VGA port and RJ-45 connection help reduce the costs of upgrading your PCs. Help prevent data breaches and downtime with HP BIOSphere Gen3 and self-encrypting. Simplify management with HP configuration across the globe, available in more than 180 countries where HP conducts business. Business doesn't stop when you are away from the office. HP Noise Cancellation Software, HP Audio Boost, Skype for business5, and a 720p webcam are collaboration tools that help you communicate clearly with colleagues.